Time is flying by but we don’t want to withhold you this use of the EDGE. 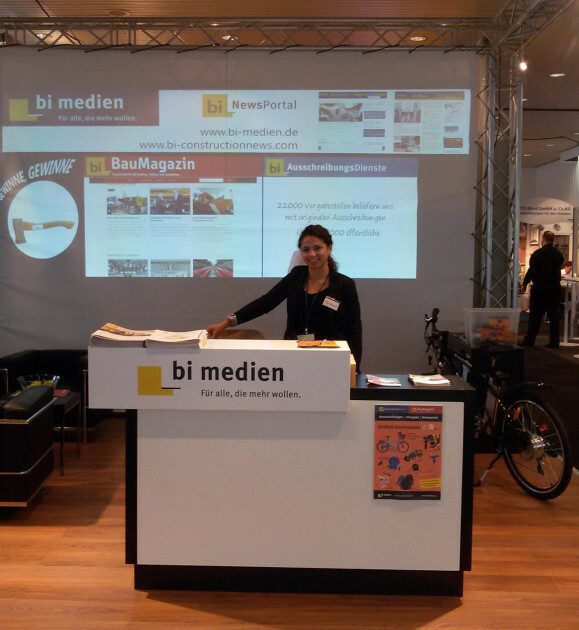 In September the “bi Medien GmbH” used the EDGE to highlight their booth at the fair trade. Different media was restaged and empowered the stand and its shine! 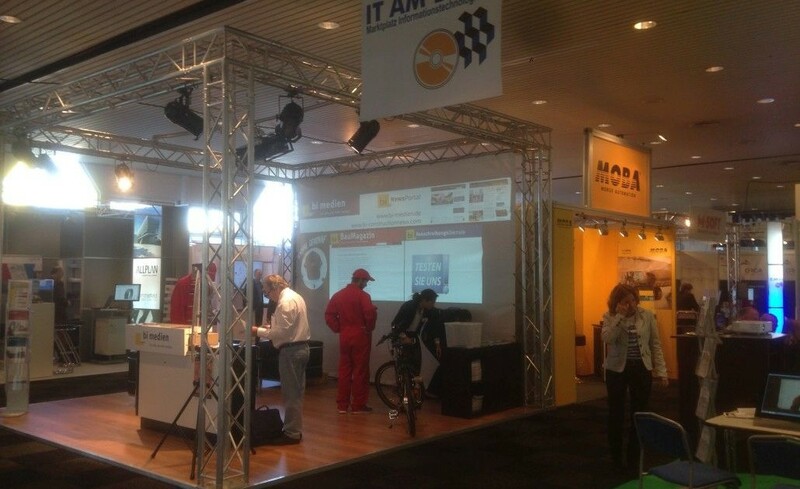 A competition was promoted via the projection and and the product portfolio was presented. 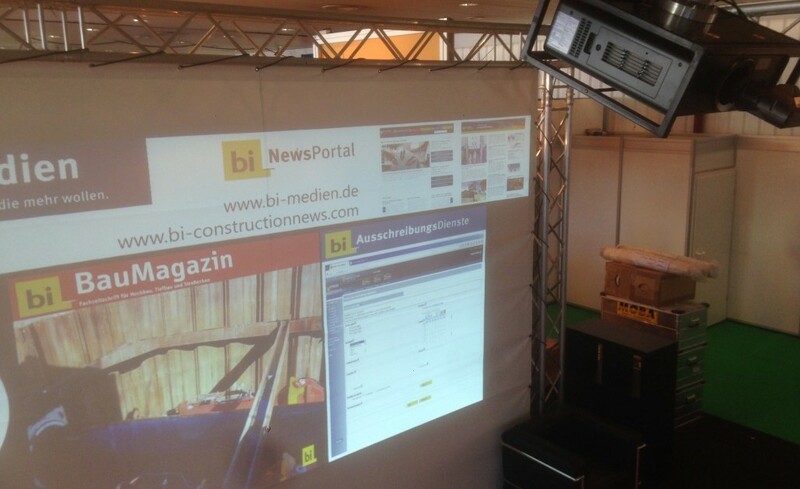 External terms were demanding but “bi Medien” cut a perfect figure! Looking forward to enlarge this engagement.